Directed by Frank Miller, Robert Rodriguez, Quentin Tarantino. With Mickey Rourke, Clive Owen, Bruce Willis, Jessica Alba. 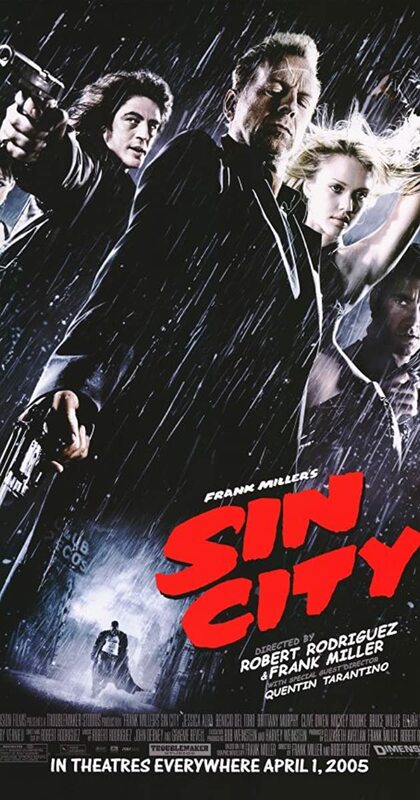 A film that explores the dark and miserable town, Basin City, and tells the story of three different people, all caught up in violent corruption.